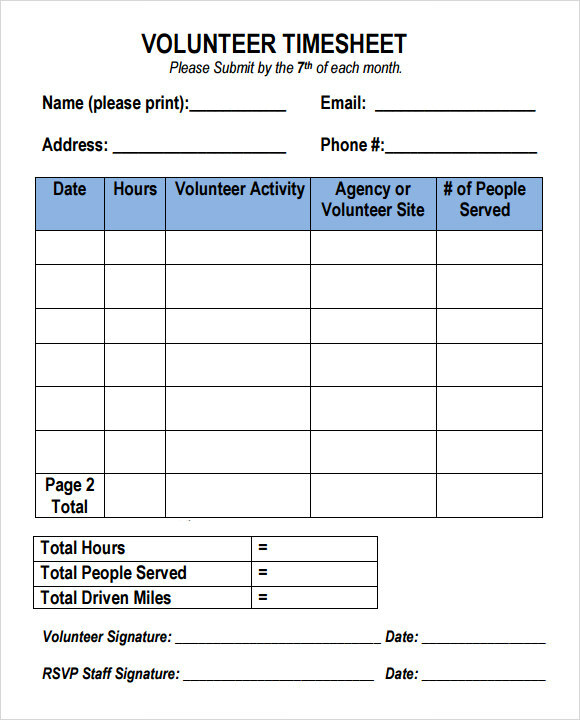 If you are running a charity organization, there may come a time where you need the help of a volunteer or a couple of helpers. 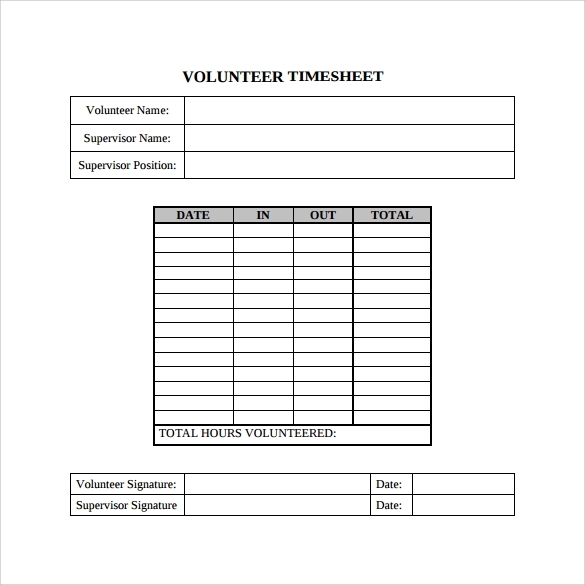 Working with them will be a great experience if you know what you want them to do. 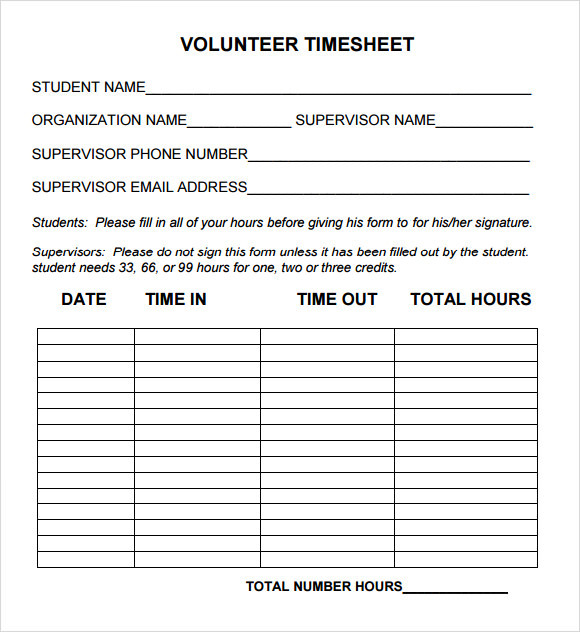 In this case, it would be important if you had a volunteer timesheet. 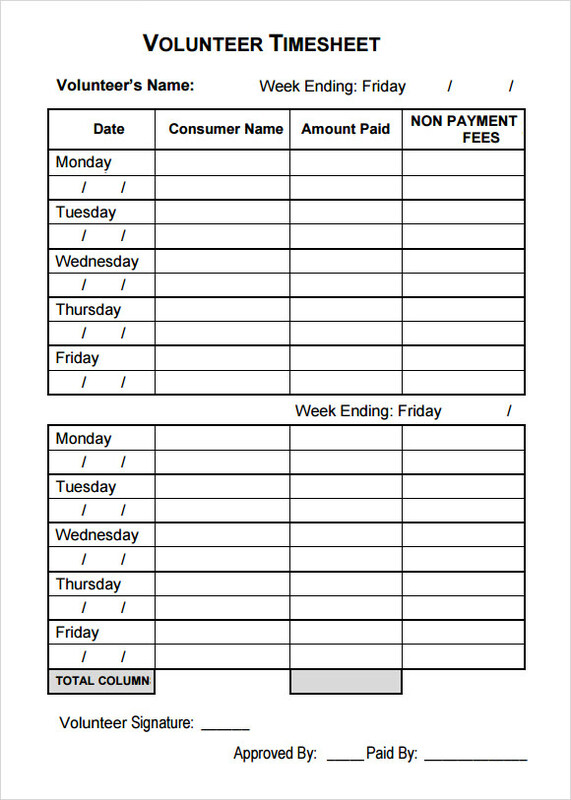 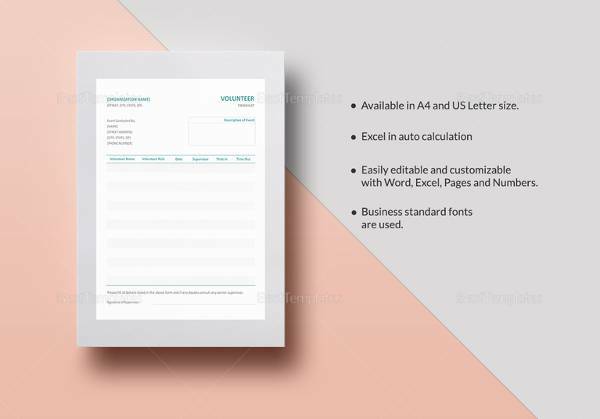 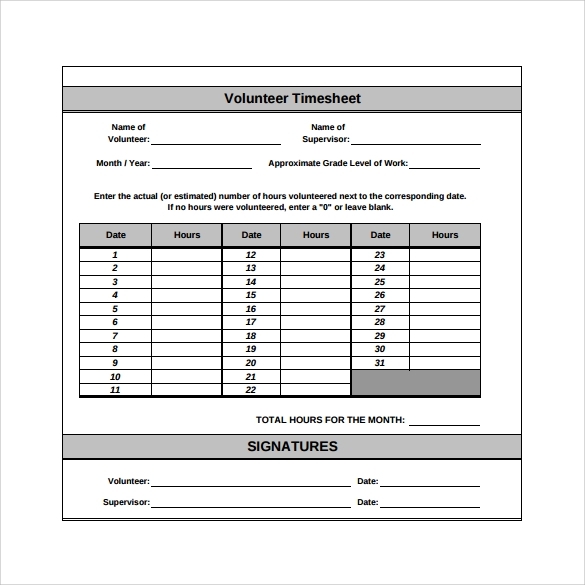 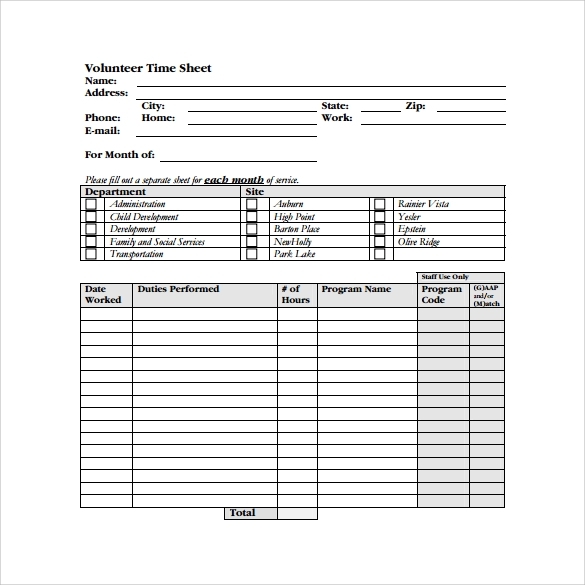 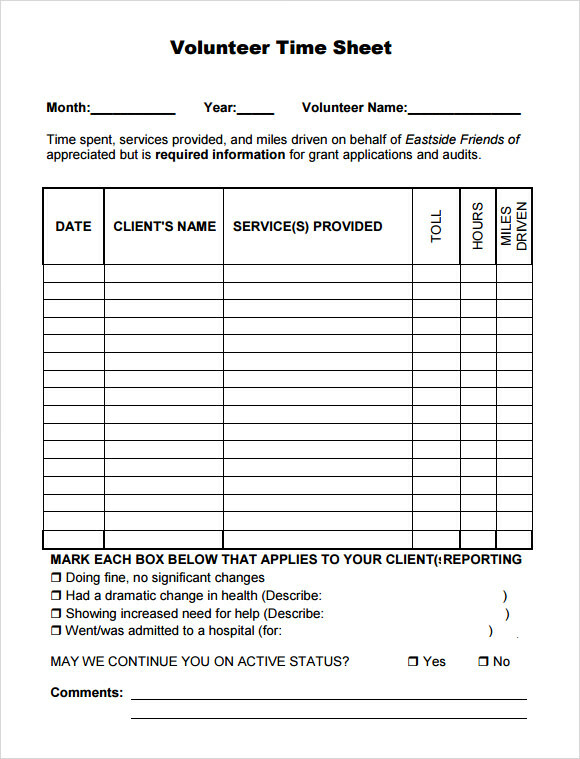 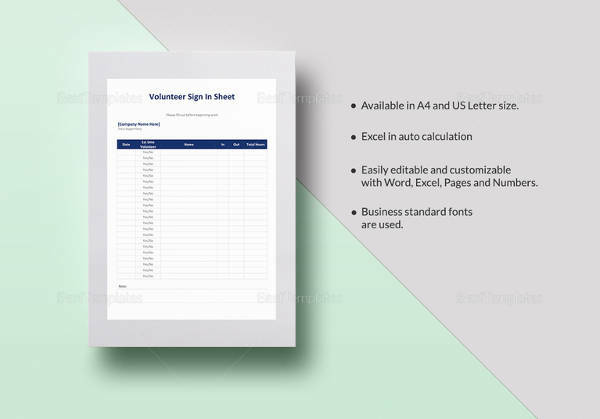 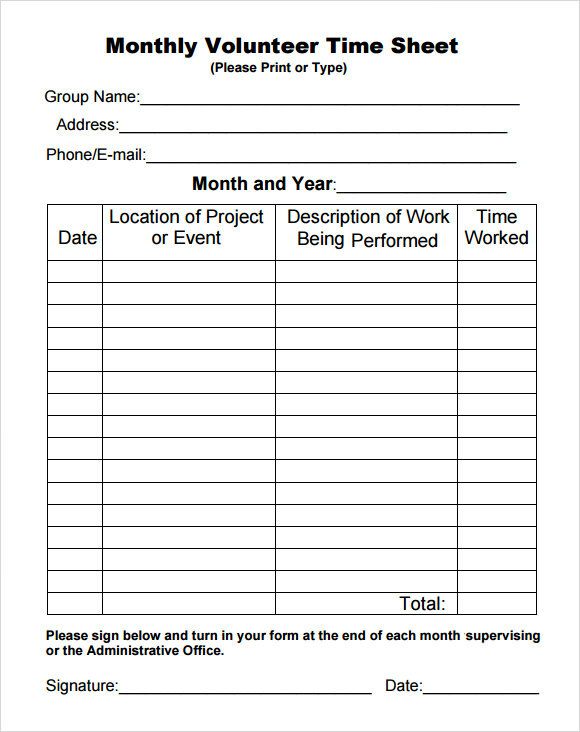 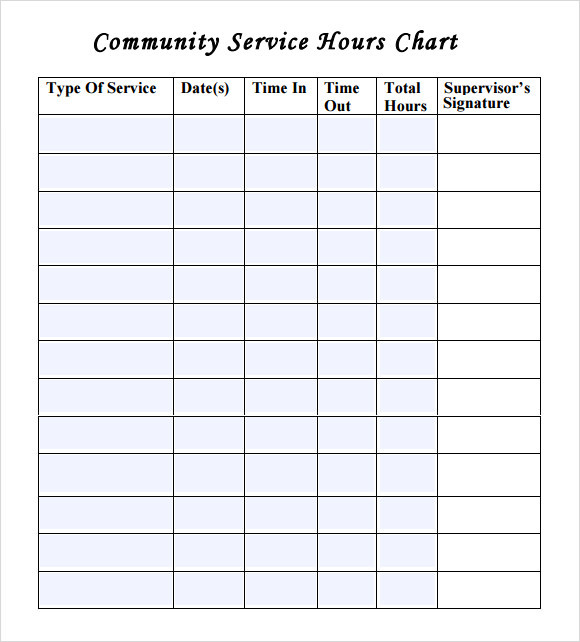 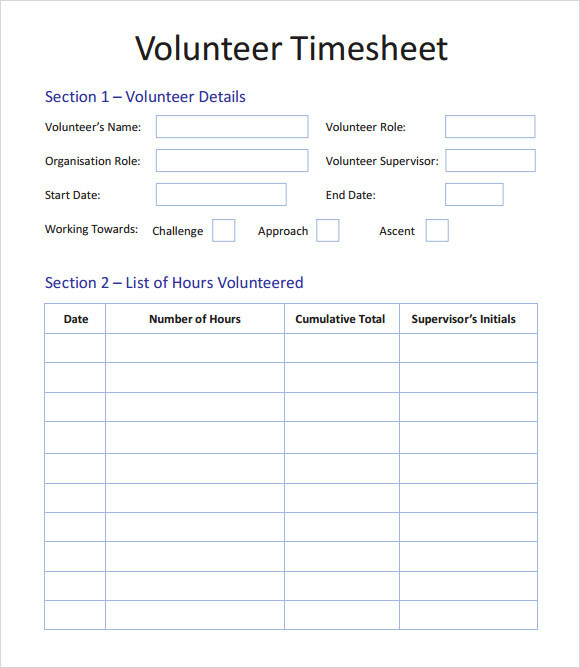 You can download a volunteer timesheet templates and use it to create a task schedule for those who have agreed to volunteer and work with you.